Geniet waar u maar wilt van een privésauna dankzij het draagbare en betaalbare Solo System®. Met de unieke Solo - bestaande uit een tweedelige tunnel en een optionele Solo Pad®-mat - kunt u de infraroodwarmte richten op de plek die u verkiest. 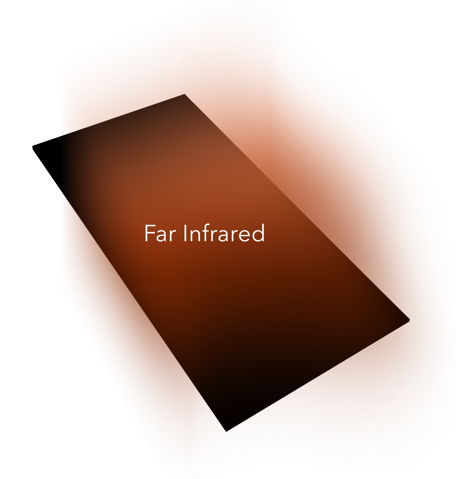 Our active ingredient: Solocarbon far infrared technology proven effective& safe. For a healthier, happier you, surround your body with the proven effects of Solocarbon far infrared technology. This infrared heater warms up your body at the core rather than on the skin’s surface. The result: Solocarbon is the only infrared heater proven to lower blood pressure, increase core temperature and aid in weight loss. 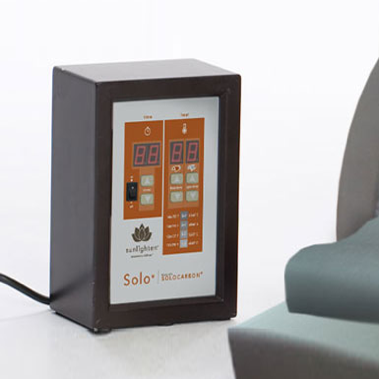 Learn more about Solocarbon heat.Ultra Low EMF TechnologyNot only are our Solocarbon heaters the most effective infrared heater on the market, they are also the safest. Our proprietary heater design produces virtually NO EMF. Click for EMF testing data.Solocarbon® panels contain a unique proprietary blend of materials that are 100% quality controlled by Sunlighten™. This means—unlike other saunas on the market--we can ensure the safety & effectiveness of each individual heater. Solocarbon® panels are heat-sealed, meaning no wires or glues are used, so there is no release of unhealthy gases during heating. 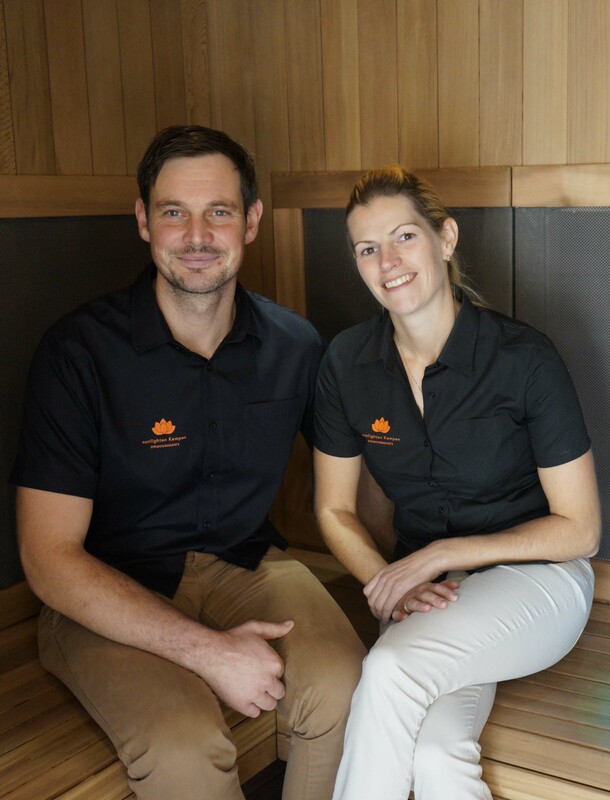 With the safest, clinically-tested technology available, it is no wonder our infrared saunas are the most trusted on the planet.All heaters must be covered as a standard safety hazard precaution. Sunlighten provides non-toxic and highly emissive carbonized bamboo as a protective cover on our Solocarbon® heating technology, having our customer's ultimate comfort & safety in mind! Click HERE for Bamboo Carbon Safety and click HERE for Bamboo Carbon Emissivity 3rd party testing. The Solo System is crafted with the same attention to quality and detail as our wooden saunas. 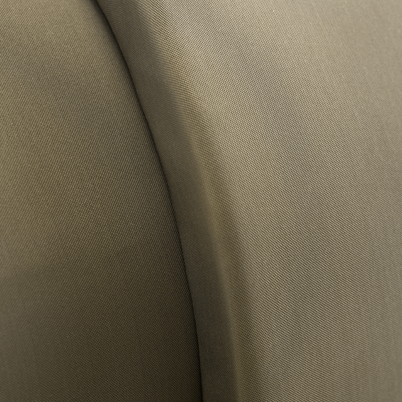 Newly re-designed, plush Bamboo Carbon covers the exterior giving it a contemporary, yet calming look.Bamboo Carbon is a sustainable fiber with variety of minerals that offer unique attributes which make it anti-bacterial and help with odor absorption and improve air quality. Bamboo Carbon is eco-friendly, easy to clean and certified non-toxic. it is simple to set the right temperature for your comfort level. In fact, the upper dome, lower dome and Solopad heat independently, allowing different settings to target specific areas. Gebruik de solo net zoals u het graag heeft. Volledig aanpasbaar aan uw wensen. The Solopad® is the most effective far infrared pad available. 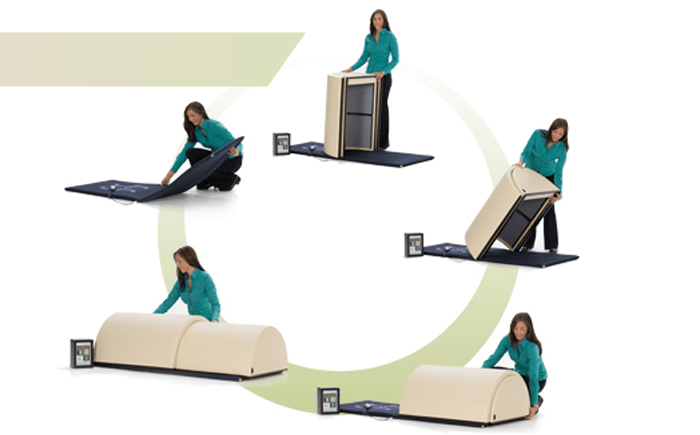 Place on the floor, bed, sofa or chair for far infrared therapy anytime, anywhere. 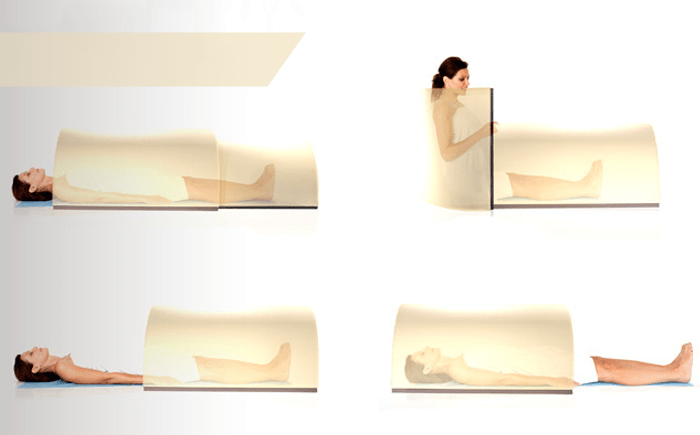 Or combine with the Solo® sauna for total body surround far infrared heat and most effective portable sauna experience. De solopad is ergonomisch ontworpen zodat de pad zich aanpast aan de natuurlijke kromming van de ruggegraat. Tevens wordt de druk gelijkmatig over het gehele lichaam verdeeld zodat de bloedcirculatie wordt bevorderd en er geen drukpunten ontstaan. De solopad is ergonomisch ontworpen zodat de pad zich aanpast aan de ruggegraat zijn natuurlijke kromming en tevens de druk gelijkmatig over het gehele lichaam wordt verdeeld zodat de bloedcirculatie wordt bevorderd en er geen drukpunten ontstaan.